Jaipur, 27 November: The annual theatre festival of Pink City concluded today with the staging of five different plays – ‘Frames’, ‘Seldom Bites’, ‘Night’s End’, ‘Aurangzeb’, and ‘Maa In Transit’. 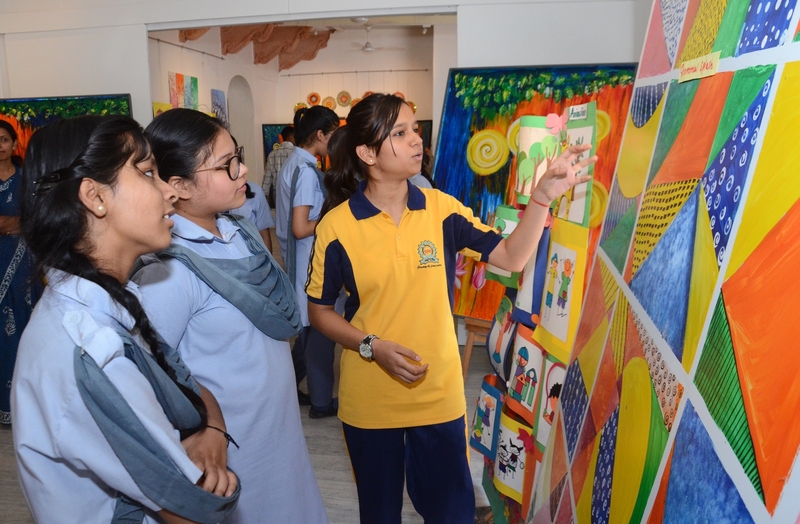 The plays were staged at Jawahar Kala Kendra, Maharana Pratap Auditorium and Birla Auditorium. 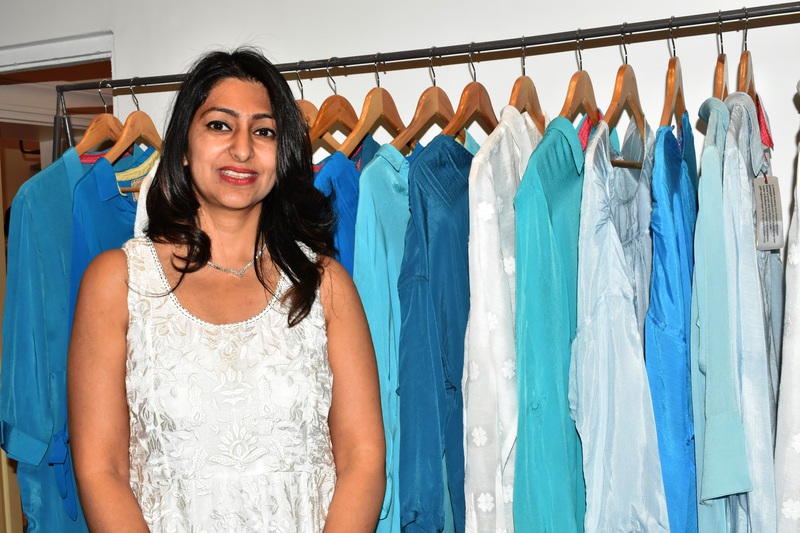 The play ‘Frames’ is directed by Ruchi Bhargava. 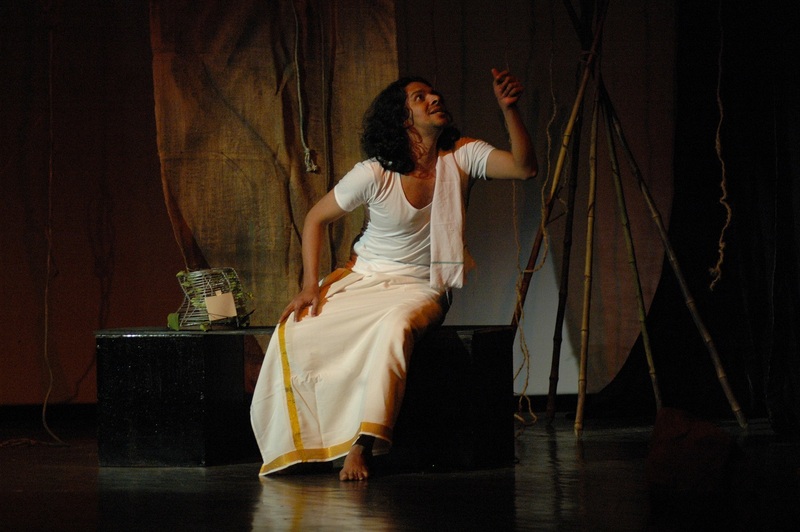 The play ‘Frames’ raises piercing questions against the orthodox and male chauvinistic society about the way they treat women.Through a staged setup of different frames the play showed that how the emotions, ambitions, thoughts and identity of women are limited to the whims and fancies of the men in their lives. Using examples of women characters from mythology like Draupadi and Radha as well as contemporary women like Amrita Pritam and Kamala Das. The play also throws light on how women are objectified and are subjected to scrutiny since times immemorial. The underlying message of the play was that each woman belongs to many frames and yet there are so many frames to be discovered. Some frames they conditioned for, some frames they want to break and some they are in search of. The play ‘Seldom Bites!’ is directed by Vishal Vijay. It is Hindi adaption of the famous one-act play Zoo story written by Pulitzer Prize winning American playwright, Edward Albee. Here two strangers encounter at a park. While one person is desperate to have a conversation the other gentleman simply wants to read peacefully. Sardonic humor between the two builds up to an unexpected climax, where one man brings the other down to his own savage level. Albee always felt that among the two men in drama one character has a larger role. Forty years later that urge to equalize both the characters resulted in At Home a prequel to Zoo Story. 4th Wall has blended both dramas into one adaptation titled Seldom Bites. The play ‘Night’s End’ directed by Gowri Ramnarayan is set in a reserve forest in Rajasthan. It unfolds the story of Krishnan Nair. Born into a family of Kathakali artistes and trained in the art from childhood, Krishnan runs away from his native village in Kerala and becomes a forest guard in a tiger sanctuary. In emotional intensity, the Kathakali artiste in him finds solace dancing. Night’s End is a tale of betrayal, abandonment and loss in which the actions of humans – indigenous peoples, settlers, tourists, the state, media – powerfully affect the fragile ecosystem. The play ‘Aurangzeb’ is directed by K S Rajendran. It begins with the conversation between two of Aurangzeb’s spies in Agra Fort, who tells us of others spying on them, indicating Aurangzeb’s suspicious nature as well as his attempt to be in control. The play selects telescopes and fuses events to capture the fissures as well as the peaks of a period of history. Shahjahan symbolizes a decadent, self-indulgent, romantic aestheticism; Aurangzeb articulates and fiercely fights to establish an Islamic fundamentalist state; and Dara projects himself as a philosopher-statesman striving to preserve a pluralist society and nation. Shahjahan dreams about a black-marble-mahal for himself, Aurangzeb dreams of one nation, one language, one religion, while Dara fears that Aurangzeb will destroy the precious heritage of Akbar. The play has its theme the struggles of mutually contradictory dispositions of the various characters: Shahjahan and Aurangzeb; Dara and Aurangzeb; Jahanara and Roshanara and finally Aurangzeb versus Aurangzeb. Shahjahan lives in the past, Dara in the future and Aurangzeb in the present. Aurangzeb’s success is the triumph of pragmatism but he has to pay dearly as we find him in the last scene sitting not on his Peacock throne but beside it on the floor. His loneliness becomes his tragedy. The play ends with him asking himself a question: Am I a devout Muslim or a fanatic? He is left awaiting the judgement of history. The play ‘Maa in Transit’ is directed by Makrand Deshpandey. He says, “I did not want my mother to leave, but she had to go. While she was in transit, I managed to meet her. Now I will share with you that meeting when I met my mother in transit.” The story is staged in a backdrop of cemetery where a son, played by Makrand, is performing the last rites of his mother (Ahlam Khan), and he wants to spend more time with her since he never got a chance to say a final goodbye. The story alternates between the real world and his imaginary world where he meets his mother at various stages of her ‘transit’, and with a poignant plot deals with how a son tries to prolong the delay of his mother’s last rites so that he could spend more time with her. Maa in Transit can be serious enough to rattle one from the core or can make one passionate enough to rethink about relationships.